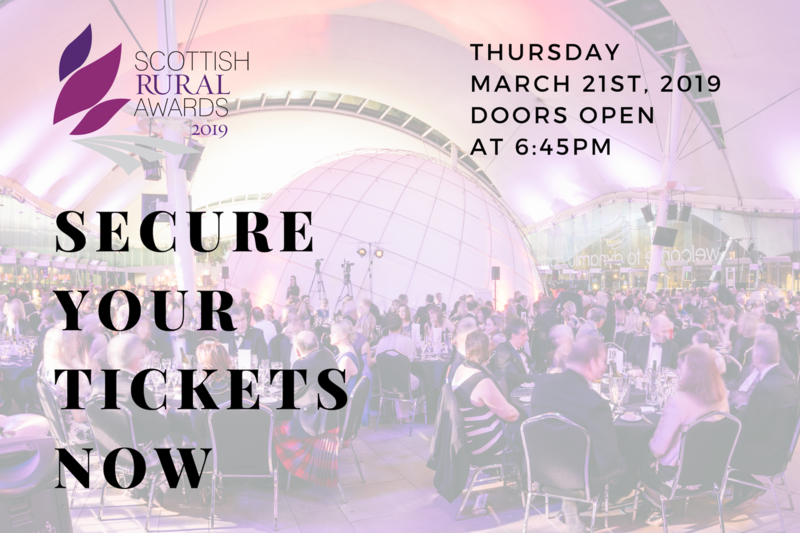 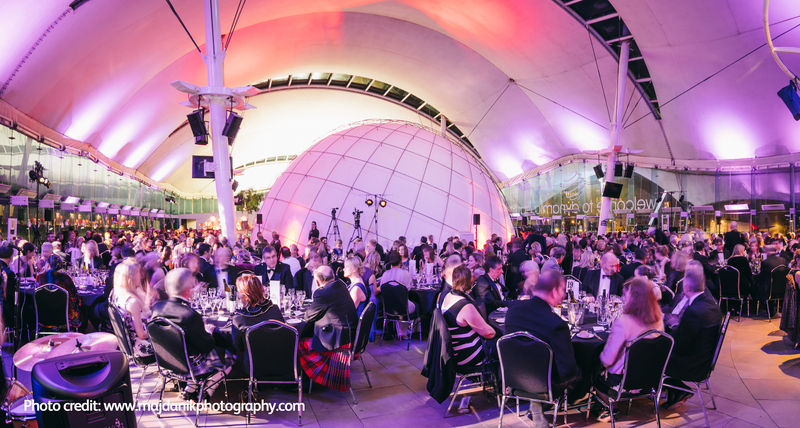 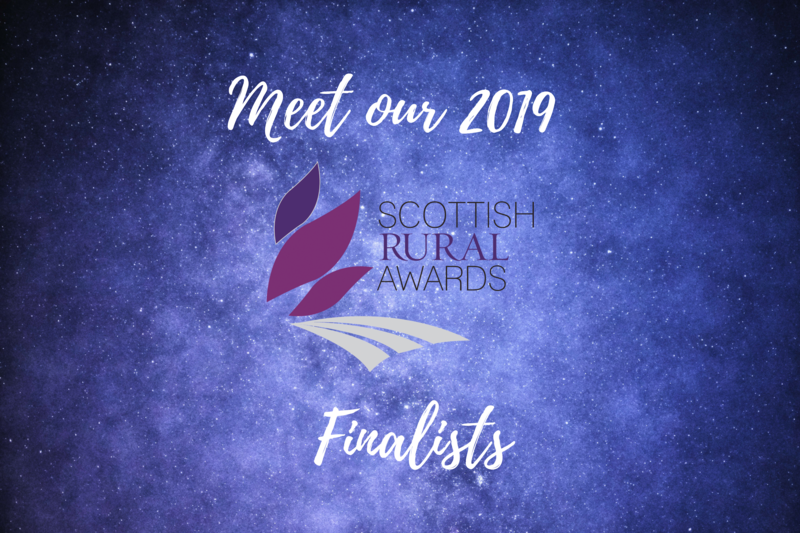 Now in their fourth year, the Scottish Rural Awards are partnered by Scottish Field and the Scottish Countryside Alliance, in association with the Royal Highland and Agricultural Society of Scotland (RHASS). 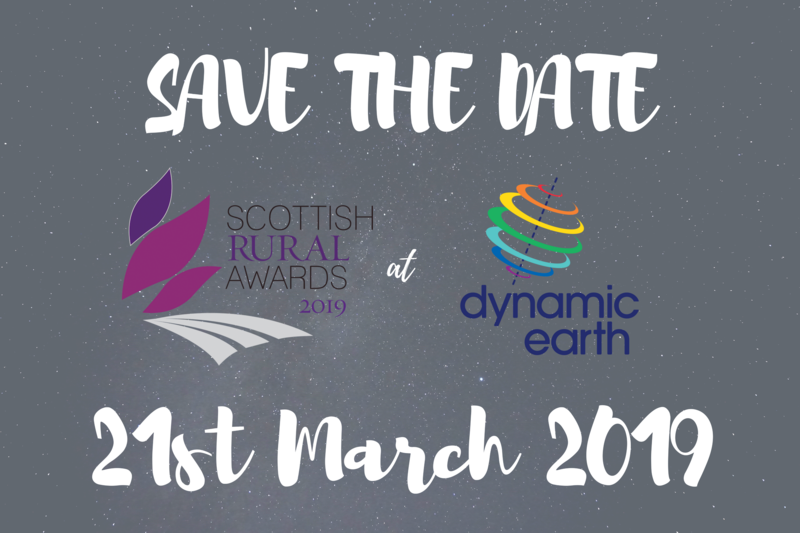 Nominations for the 2020 Scottish Rural Awards will open at the beginning of July 2019. 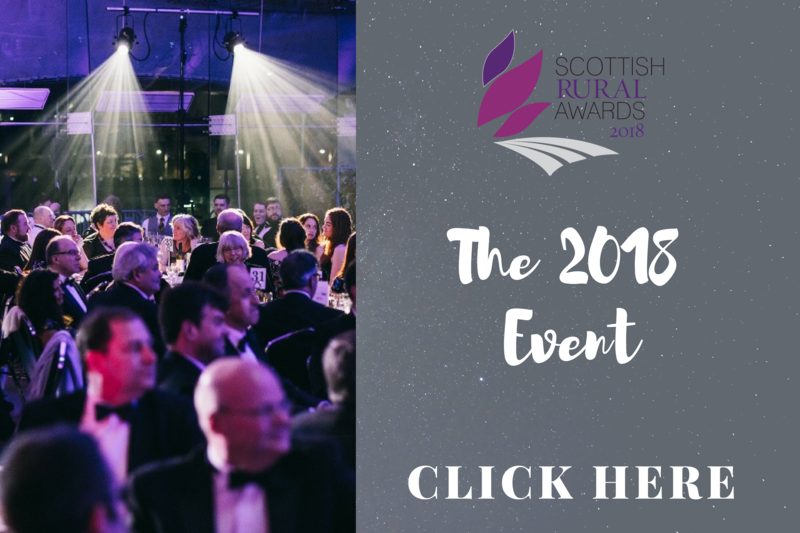 Watch our video from the 2018 Scottish Rural Awards below!